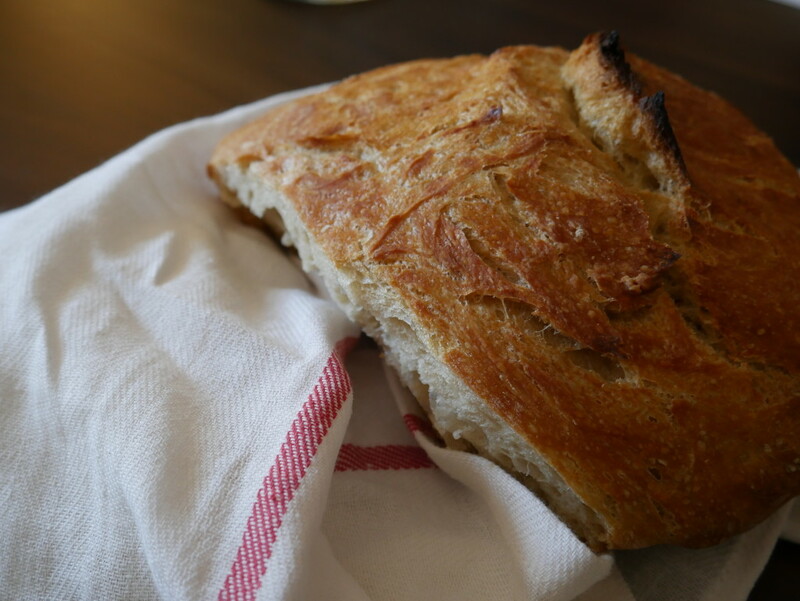 Home made bread is always so much better- what better than No Knead Bread. Looks so simple and delicious. Thanks for sharing. Can I use gluten free flour for this recipe? I’m sorry- I really don’t know about using other types of flour in this recipe. As I mentioned, I’m totally a novice baker so I’d be the wrong person to ask about substitutes. Best of luck!